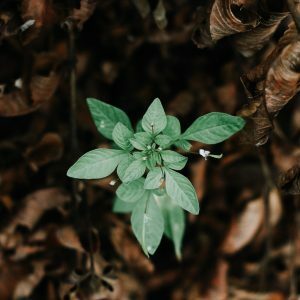 This sermon, “The Mental Demands We Face,” was originally delivered to the congregation of Harmony, a Unitarian Universalist Community, on March 18, 2018. It is published here with permission from the writer, with all rights reserved. Then, recall a time when you experienced in your own life the word(s) that you wrote. Be as specific in your thinking as you can. You can write notes/reminders of your story on the card. We will use these in a little while. Has anyone noticed that life feels a little tense lately? It seems there is always so much going on, there’s just not enough time in the day. It is hard to give everyone, even your family, enough time and attention. I’ve noticed that some of you parents in the room share my concern about our kids’ social media habits. I’ve noticed that there seems to be a great polarization when it comes to politics, policies, and pretty much everything else. I’ve noticed that lots of people use the words “stressed” or “anxious” when describing how they are doing. If you have noticed some of the same things I have, I don’t think it’s a coincidence. Our world has grown increasingly complex. We have many things to make our lives easier than people had a few generations ago. We are no longer destined to be a farmer because our father was; we have information from countless libraries at our fingertips; we have social media friends in the hundreds, but why don’t these modern conveniences feel convenient? We have so many choices, so many decisions; we have so many relationships. And the world keeps changing. We’ve been told that many of the careers that we have today will not even exist in future generations. Our world is changing so quickly, but perhaps we, as humans are not. We may not be evolving as fast as we need to in order to meet the mental demands we face in everyday life. I am not an anthropologist, or a sociologist, or a psychologist, but I did come across a theory that has helped me to think through complex problems. I have since explored it more in depth and looked at additional theories that may relate. Because some of this information gets pretty deep and complex, I will try to keep it applicable and also narrow the focus today to conflicts we experience within ourselves and those that involve others. We probably can all picture a person with whom we’ve experienced conflict. Anyone need a minute? 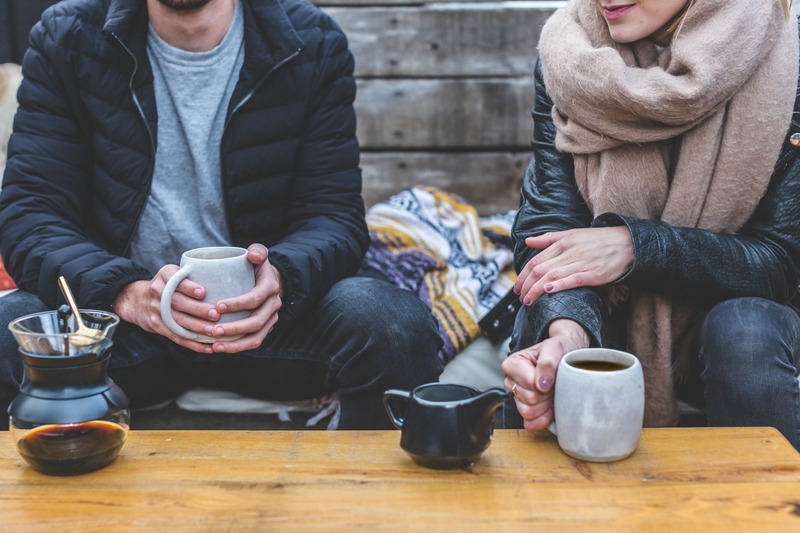 To start our conversation on the relationships we have in our lives, I will divulge that I have an underlying assumption that people, for the most part, are good, and that they act in such a way that they think will yield positive results. 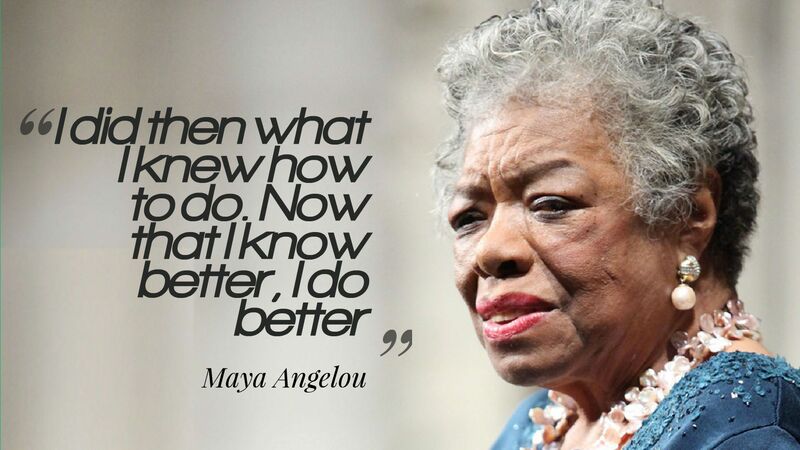 However, I also believe, thanks in part to my 18 years as an educator that unfortunately, and despite the best efforts, people are not always aware of the best actions or even what results are optimal. So how do we overcome our limitations and do better both for ourselves and for others? First, I think we need to know what our expectations are. That may sound easy enough, but do you actively think about the expectations that you have of yourself, of others? Are they appropriate, and perhaps more importantly, can the bar be raised? Robert Kegan developed, out of the work of others such as Piaget, the constructive developmental theory. The constructive part refers to our ability to construct meaning from an experience that we have. The developmental part means that our ability changes throughout our lives. These abilities are discussed as the capacity of our mind. Capacities include more than just how we behave and what we know. It recognizes our internal experiences as a whole, such as our emotional, cognitive, interpersonal, and intrapersonal domains. It also recognizes that we exist within an environment that influences those things. It may sound familiar, putting ourselves in categories based on how we see the world. Most of you have probably heard of the Myers-Briggs types. But there are significant differences. Myers-Briggs types types are your preferences when experiencing the world. CDT orders are capacities of our how you can know about the world. Also, Myers-Briggs are not intended to change throughout your life; it is in a sense set at a young age. CDT encourages positive change and growth as you develop. 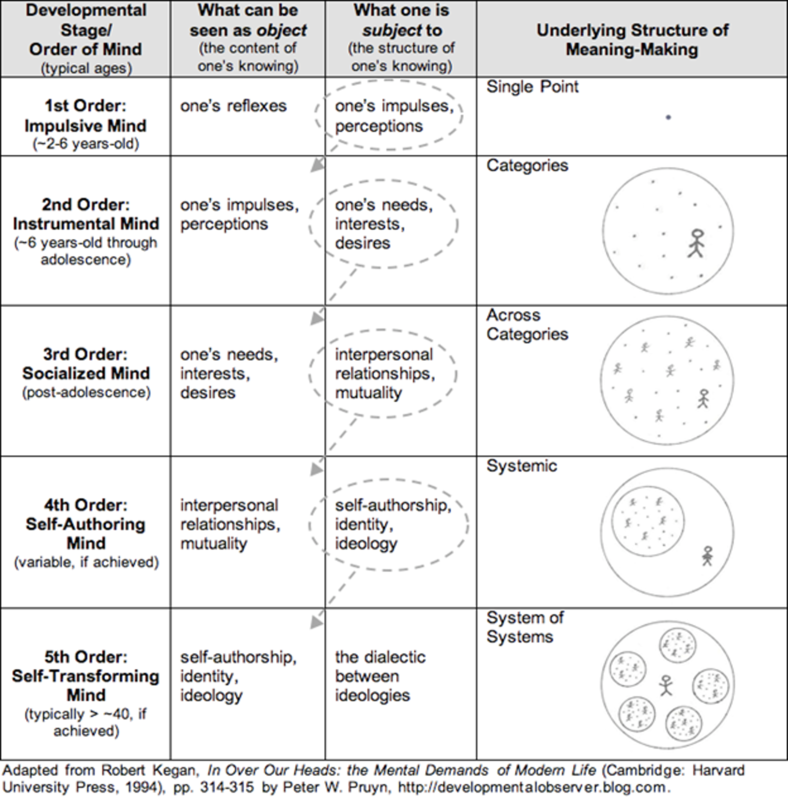 At each stage, you hold something else as object (you have control over). But at the same time, you also are subject to something (you are being controlled). As we transform into different orders of consciousness, the elements that we were once subject to then become the object. Let’s take a vignette to help illustrate capacities of our minds. This is hypothetical but based in reality. You are the parent of a 13-year-old daughter. 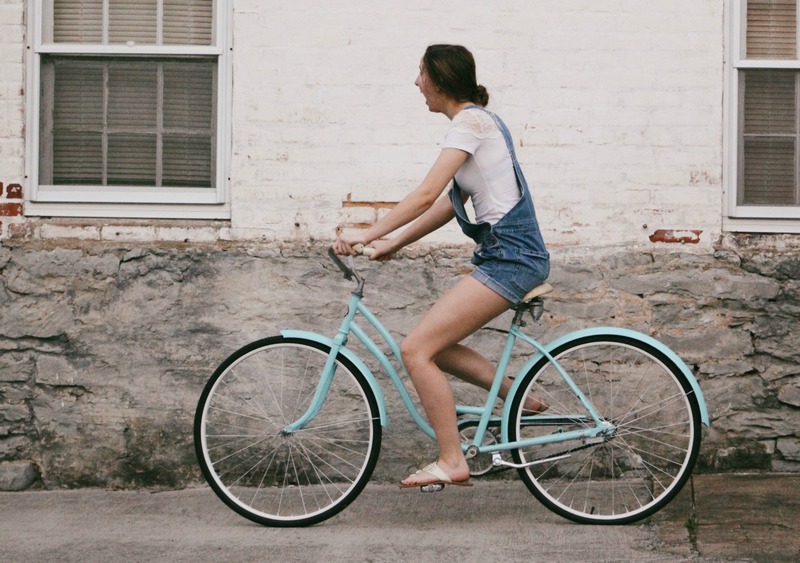 She has asked to ride her bike to a friend’s house that is a few neighborhoods away and which would require that she cross a somewhat busy two-lane road. After some consideration and discussion, you allow her to go, but require that she call you as soon as she gets there. You explain that you need to leave to get to an appointment but that you will wait for her call first. She leaves, and you await somewhat anxiously, time passes by, and you start to feel uneasy. She doesn’t call and when you call her, she does not answer. After another 20 minutes go by, she finally calls. She apologizes and is upset because you have grounded her, but you feel that she doesn’t understand why you are so upset. You have probably for most of her life encouraged her independence and celebrated when she could finally do things for herself. But now, her seeking of independence is causing you angst. You may have been upset because you worried, but also because you want her to understand that her actions affect others and that she should care about doing the right thing not just to avoid getting grounded. You want her to be trustworthy, responsible, and understand that she is part of a family/a team or community and that what she does affects others. Here may be the problem. She may be at a different order of the mind, requiring that you have different expectations of her. Let’s back up to look at her development up to this point. According to Kegan, by age 7 or 8, your daughter most likely has transitioned into the second order at which time she developed out of a fantastical construction of the world into understanding laws of nature. Parents may remember this transition from the hallmark questions that begin with, “What if, …..” and then some question about whether electricity or dirt would win in a fight. Children want to know the limits and possibilities of the world. They are excited by crazy, wonky stories of oddities. Beyond the change in how children think about physical things, this is also a time when kids realize social things, such as the fact that people have separate mind, separate points of views and intentions from one another. There are personal changes as well. Kids become less impulsive, egocentric, and more logical. They discover that their feelings persist through time, meaning they may be still be upset today about something that happened yesterday. Let’s think back now to our 13-year-old in the story. She has already developed into a 2nd order of mind, but now she is being bombarded with 3rd order demands by not only her parents’ but her school, coaches, etc. She may not yet be prepared for the expectations of 3rd order demands of of being able to see herself as an integral member of a community and sharing in what the community cares about and what matters to the whole, as opposed to just her self-interests. Let’s consider another vignette. 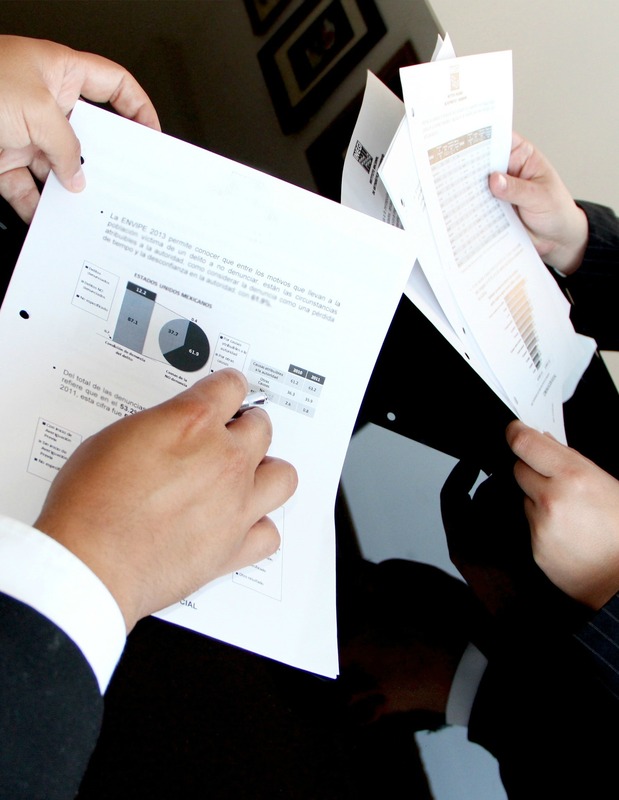 : You have a an employee who creates high-quality work. However, he consistently forgets to turn in work when finished. It would be quite easy for you to turn in the work. You pass the mailbox every day on the way to your workspace. When his work gets turned in, it helps the whole group have a more productive and enjoyable day. A person in the 3rd order may see the advantage of that community environment. Here’s a thinker for those of you in a close or romantic relationship. When Derrick and Jesse first became partners, they had so much in common and enjoyed doing everything together. But lately, Derrick has noticed that things feel different. They have grown to have different ideas on things like how money should be spent and even what television shows to watch. The real trouble, though, is that Derrick wants to work to regain their sameness. He thinks these are the things that make them a close couple. He is thinking with from a 3rd order. Jesse, operating from 4th order, is fine and accepting of their differences and actually values psychological independence. The 4th order is able to see past a romantic approach to closeness. But the good news is, some people who have developed past 3rd have reported an even closer type of relationship. In thinking more about people in 4th-order relationships, a person here would understand that when something is wrong in a relationship, it is not necessarily because his partner’s actions (like a 3rd order might feel) but rather because it contradicts the self-constructed view of how the relationship should be. A person operating in the 4th order is able to fix problems by deciding whether to accept or how to accept each. A person can see himself as having a relationship, not embedded in the relationship. This enables a person to set boundaries and also to protect their relationships. There are many competing forces to a relationship, including work, friends, extended family, children, but they are not a threat to a 4th order relationship because there would be evaluation of the loyalty and limits placed on each. It is estimated that only a third or more of the adult population operates at a 4th order. Because we are living longer, it is expected and desired for that fraction to increase. Once a person constructs themselves as a whole/complete self at the 4th order, they may be called upon again to the work of development. As you might imagine, conflict increases as each person focuses on the completeness of oneself. It may become helpful for a person to reconcile conflict of operating as a single system by understanding the multipleness in self and the plurality of the world. This 5th order is uncommon and not seen before age 40. This post-modern construction of the self rejects absolutes, sees discourse as existing within larger systems, of power for example, and celebrates difference, giving no one difference preference. Simplistically, development focuses on agency. As a child, we show agency but it is with an obliviousness to others. When we begin to identify with others, we need to work to distinguish ourselves. Then we may be called to incorporate other distinctions. Why is it important to develop? Kegan uses a metaphor of driving a stick shift. People who know how operate a car with a stick shift are not smarter or better than those who can’t, but they can function in more scenarios (e.g., drive more cars). For another visual, if you think about a marionette puppet, who is being pulled in a direction, if that direction is easy and enjoyable, maybe then she is content. If she feels pulled in multiple directions and is not content, perhaps she may work to make choices to pull her own strings and become the puppeteer. There are times when we all struggle to meet the demands of our environment. In developing ourselves to meet the mental demands we face, we may actually experience an increase in struggle and put ourselves in an uncomfortable position. If we continue through the struggle, there is help. Keegan describes a holding environment, which is a place where a person is accepted for where they are, but also supported to do the work of development.  While not all religious communities are holding environments, I believe Harmony UU is. We have an accepting community and challenge each other regularly. To do some work on your own, listen to Julia Galef in her TED talk, using the metaphor of a soldier and a scout. A soldier mindset is when we feel the need to attack or defend an idea. Unconscious bias, desires, fears, motivation influence which side we want to win. We may be arguing, voting, making significant decisions and think we are being objective. When we have a scout mindset, our objective is not to decide which side wins or loses. Instead, we are curious and seek to understand in an honest way even if it is unpleasant. The seeking and finding truth, however, is pleasant. A scout mindset finds it important and interesting to discover a contradiction. The scout is open to changing one’s mind because they can separate themselves and their self-esteem from the topic at hand. They are intrigued, not defensive in the face of conflict, and happy to learn, not ashamed when incorrect. I see a scout mindset as having parallels to Kegan’s high orders of development. Remembering that there is also value in encouraging others to proceed through the orders. We may choose to help others who are struggling. A person at a higher order is uniquely qualified to understand someone at a previous order. They understand the familiar struggle and can help provide a bridge of support. A delicate balance of challenge or conflict and support is necessary for change and growth. Now let’s go back to your index card. Looking at what you wrote and the situation you thought about, how might you think about it differently? This is an exercise taken from the Subject-Object interview. A trained interviewer would have you do as I have asked, but then you would have a 60-minute interview exploring not what you did in each situation, but try to understand why you did what you did (“We see the world not as it is but as we are.”) By working through our development process and increasing our orders of the mind, we can become actors in our stories and choose responses based on an enhanced understanding of ourselves and others. Carrie Rogan is a founding member of Harmony UU.